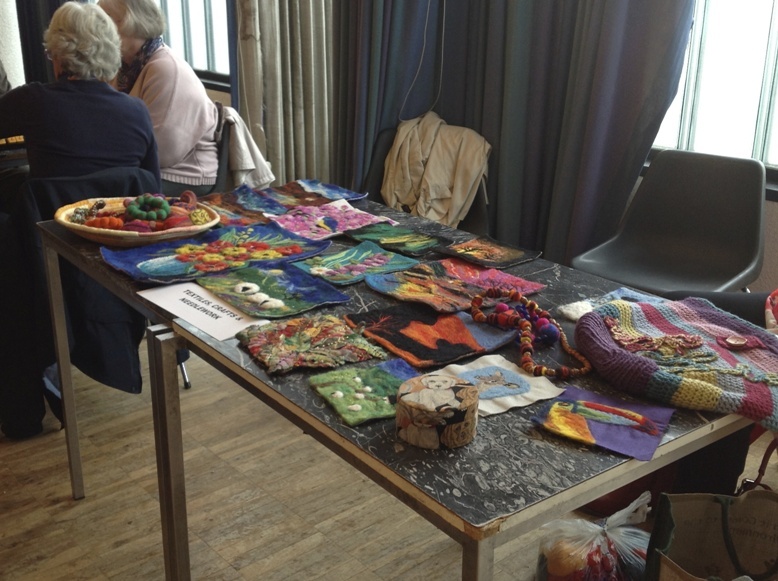 What: An informal group for people who would like to learn or practise various textile crafts. When is it: Tuesdays 2-4pm, fortnightly. Where is it:	Sommerville, Westbury Fields, BS10 6TW. 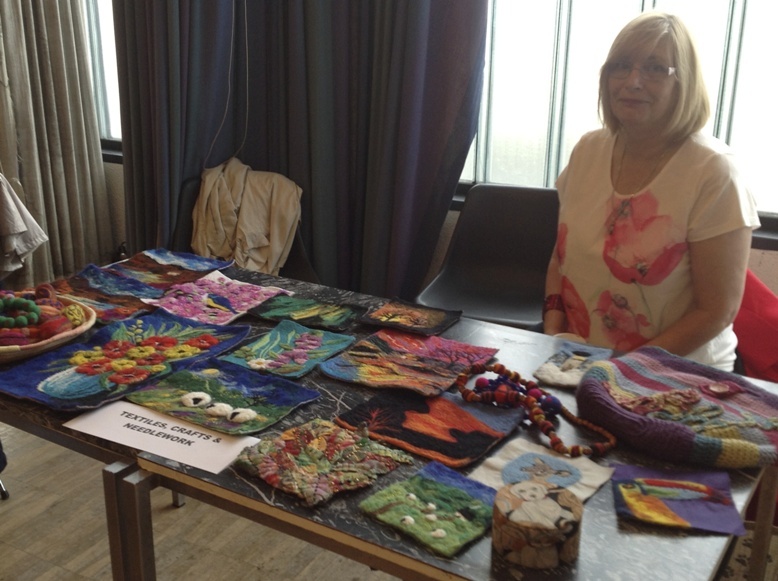 Learn a variety of craft and needlework skills in a friendly relaxed group. Current projects include patchwork, embroidery, knitting and crocheting. New ideas are always encouraged. Beginners and the more experienced are all equally welcome to join us. Contact before coming. Disabled/Easy access. Parking nearby. 2 mins to nearest bus stop. Examples of what can be done.